The watch face after you've completed a run or activity. View from the side so you can see how high off my wrist it sat. Happy hump day everyone! Today I'm posting a long awaited gear review for the Garmin Forerunner 35. I originally bought this fitness tracker to track my progress while training for a half marathon. About two and a half months into my training I torn an abdominal muscle and the doctor told me I couldn't run for 6-8 weeks, so I had to cut back on running significantly. There were a lot of things I loved about this watch, but unfortunately there were more things that irritated me and I ended up selling it. Read more below! I really liked that this watch was simple to use, and took me no time at all to figure out. For my first fitness tracker it was awesome to have something so simple. The watch had a great app on my iPhone that synced all the data from my watch. I loved that the mileage was always accurate even when running between buildings and under trees. I really loved how you could view your run afterwards and it would give you your pace, cadence, etc. in really nice bar graphs and you could view your stats from weeks before to see how you had improved. It was a great watch to use while training for a half marathon that didn't break the bank. It was also really convenient for treadmill runs (although mileage would be off sometimes) and hiking/backpacking. It's waterproof so you can swim and shower with it. How bulky it was on my wrist. When I first got the watch it was winter time and fitting in under and over layers of clothing was something I dreaded. At first this wasn't a big deal because I was so excited to have a fitness tracker, but then it just really started to irritate me more and more. This may be because I have a tiny wrist so it really sat up off of it, I'm not sure, but it drove me nuts after awhile and that's ultimately why I ended up taking it off for good. There was no profile for certain activities, in particular, cycling, so I could see what my heart rate was throughout the class and the number of calories burned. When I tried to do a "cardio" profile during one class it would not stop beeping because my heart rate wasn't high enough. It drove me nuts so I turned it off completely. If your seriously training for a run I recommend this watch for you. 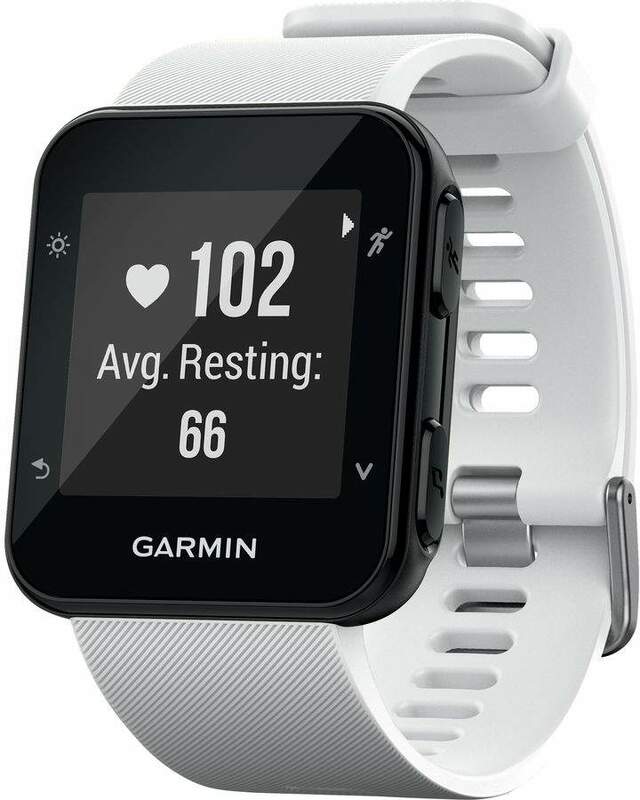 The price point is much lower than some other fitness watches on the market and the smart phone interface is awesome and I loved how it tracked your progress over weeks/months. If you're a petite person or just have a small wrist you may find that the watch is obnoxious under clothes or sits too high off your wrist in general. I ended up tearing an abdominal muscle two and a half months in to my training and stopped running so much, so I took the watch off before traveling to Peru and literally never put it back on and then ended up selling it. I just personally didn't like it because it was so uncomfortable.